The Wired2fish editorial staff compiles a list of the most highly trafficked content of 2018. 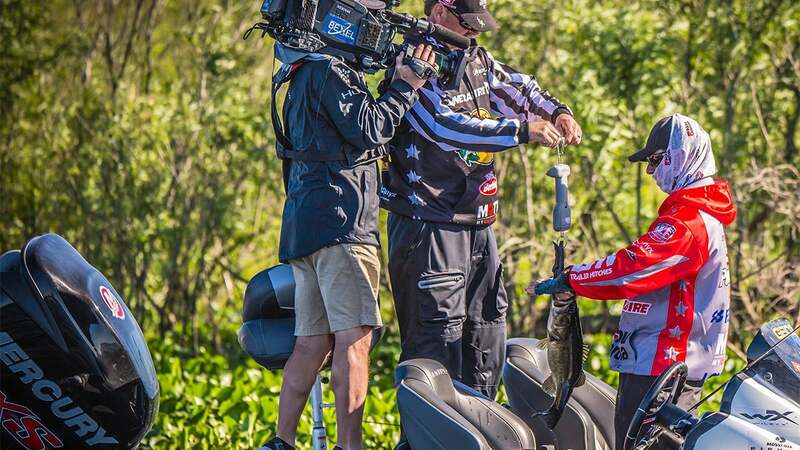 The tournament bass fishing industry was shaken up in a big way this year. 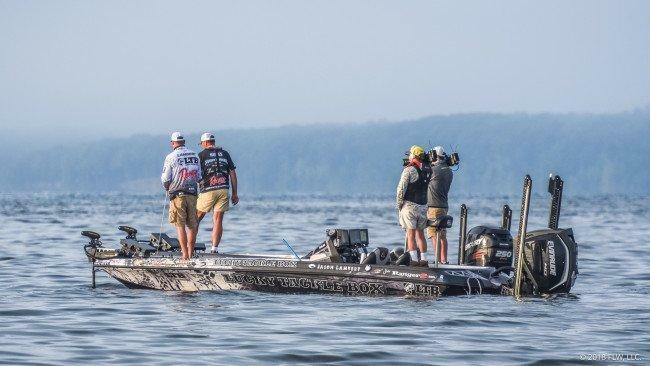 With dozens of popular anglers leaving other tours for the new Major League Fishing Bass Pro Tour, the professional fishing landscape will look different in 2019. There were some great-looking bass fishing products released at the 2018 ICAST show in Orlando. Our team was on site and received many pre-production models in order to bring you the best coverage in the industry. 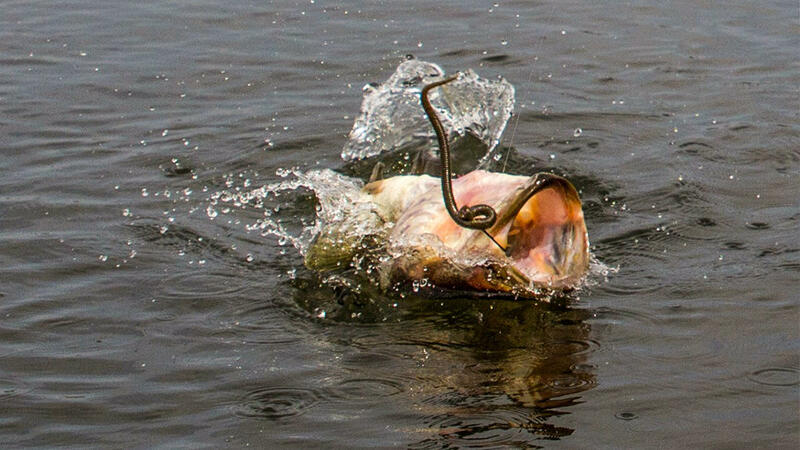 As two renowned ledge fishermen duked it out on heralded Kentucky Lake, things took a very unexpected turn. Jason Lambert and Randy Haynes had quite a run-in over a fishing spot and Haynes left the tournament. We can't remember ever seeing something like that. 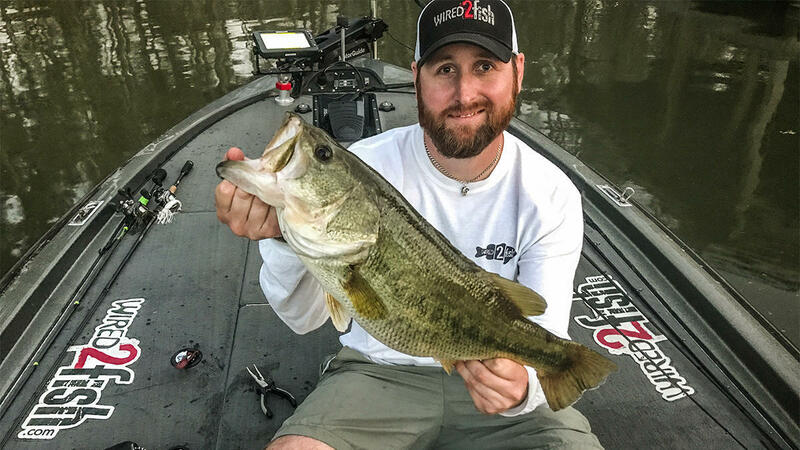 We never enjoy posting news stories like this, but we do it for a reason: It's important to remind everyone what can happen behind the wheel of a high-powered bass boat. 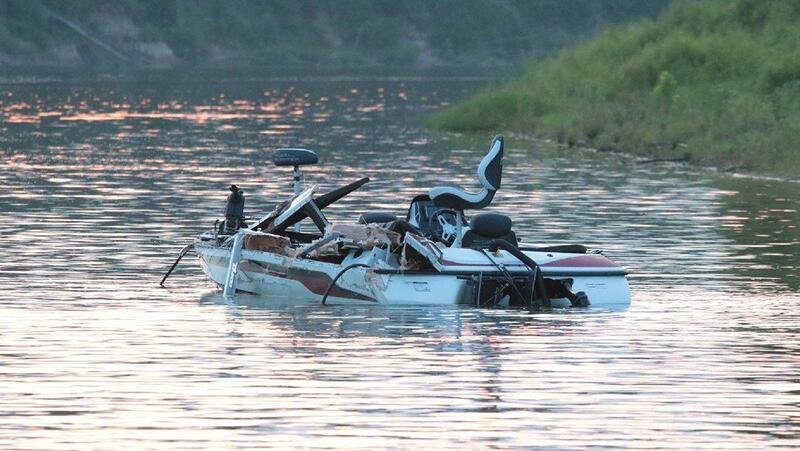 In July 2018, two boats collided head-on on the Black Warrior River, leaving two dead. 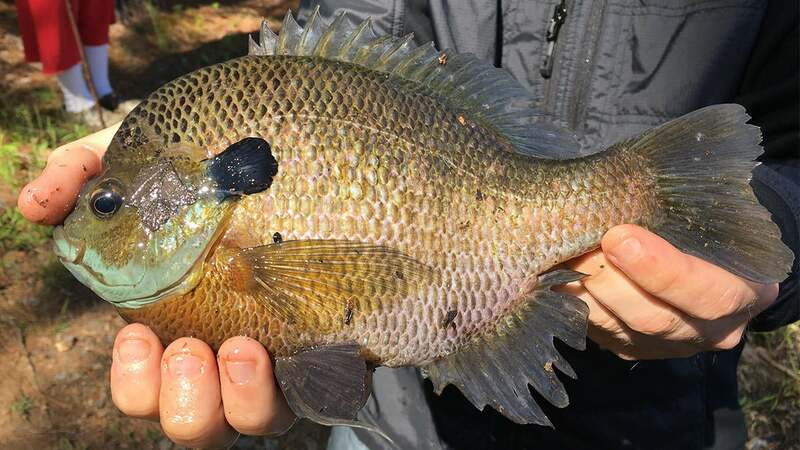 Lots of anglers put all sunfish under the same umbrella, but there are actually several different species you're probably catching. We teamed up with well respected fisheries biologist Steven Bardin and put together a list that will help you identify your catch every single time. Quality bass fishing gear doesn't always have to drain your bank account. 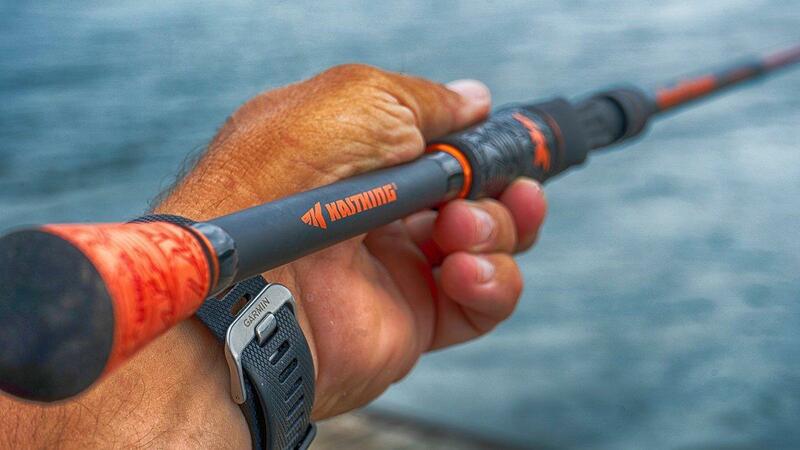 KastKing proved that with their new rod release in 2018. We tested it and it passed our inspection with flying colors. We're all fish nerds here at Wired2fish and we're always looking to learn new facts about bass. 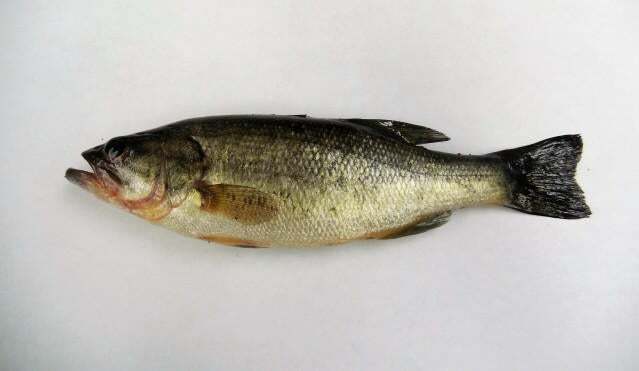 Once again, we joined forces with fisheries biologist Steven Bardin and compiled a list of the most interesting and little-known bass facts. 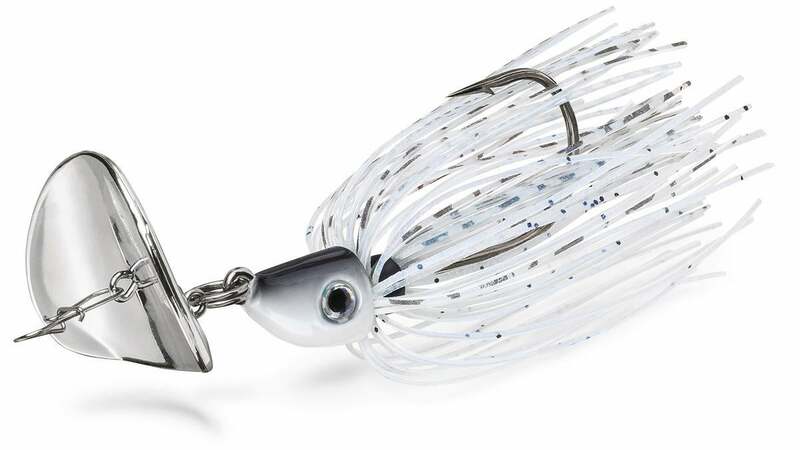 Chatterbaits have always been fish catchers, but they've really exploded in popularity in recent years. If you can avoid these common mistakes, you'll notice an immediate improvement in both the size and quantity of your catch. When an angler caught a largemouth bass in an Alaska lake, the DNR jumped into action in an attempt to stop any potential spread of the species. They consider the largemouth bass an invasive species and have urged anglers to get them out of their waterways. 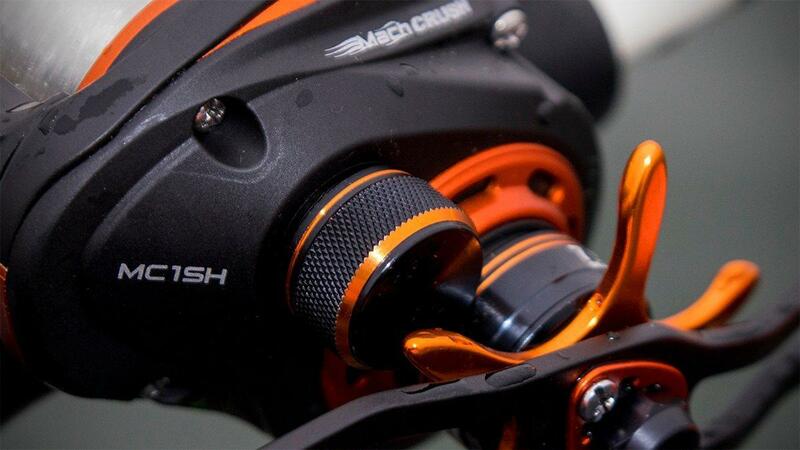 One long cast with this reel and your jaw will drop. We've spent a lot of time with this reel and from its castability to its rock-solid construction, you can color us impressed. Can You Net Fish as Well as this Little Boy?